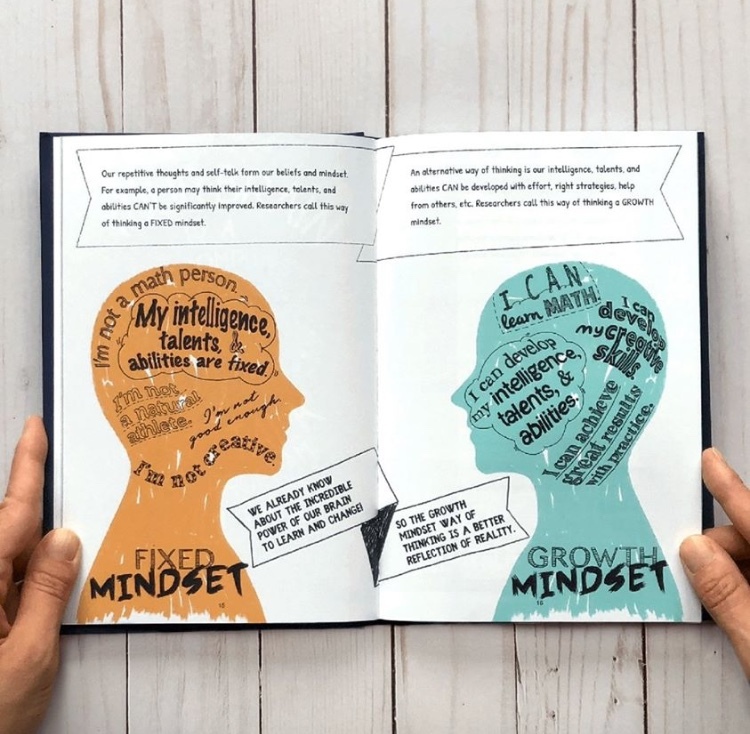 Help your tween or teen develop the mindset of growth, resilience, gratitude, and positivity. Help them find their own voice in a world that is constantly coming at them with what to do, be, and think. 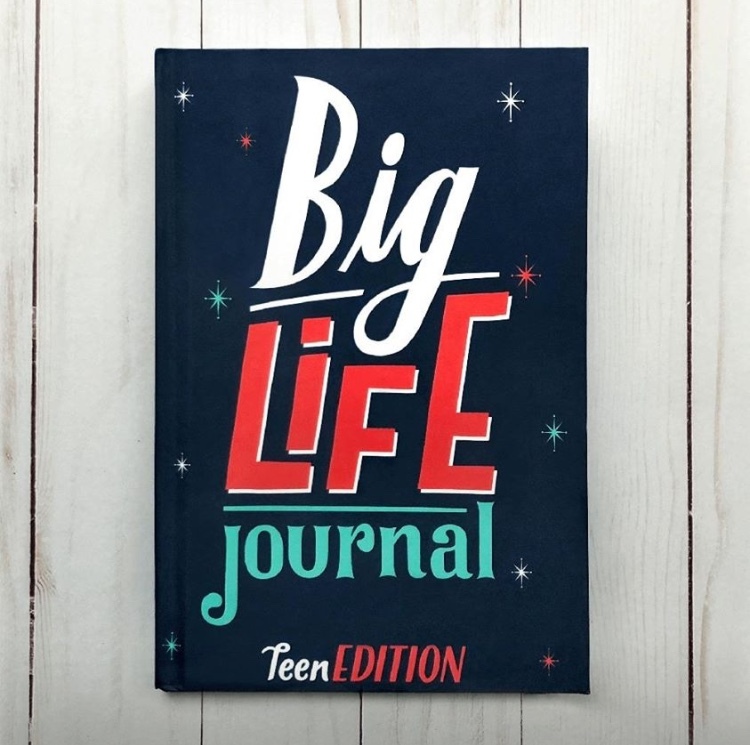 Big Life Journal – Teen Edition now released in the UK! 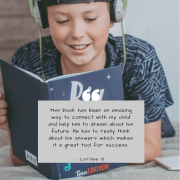 This journal helps tweens and teens develop confidence…the deep down, know-who-you-are confidence! 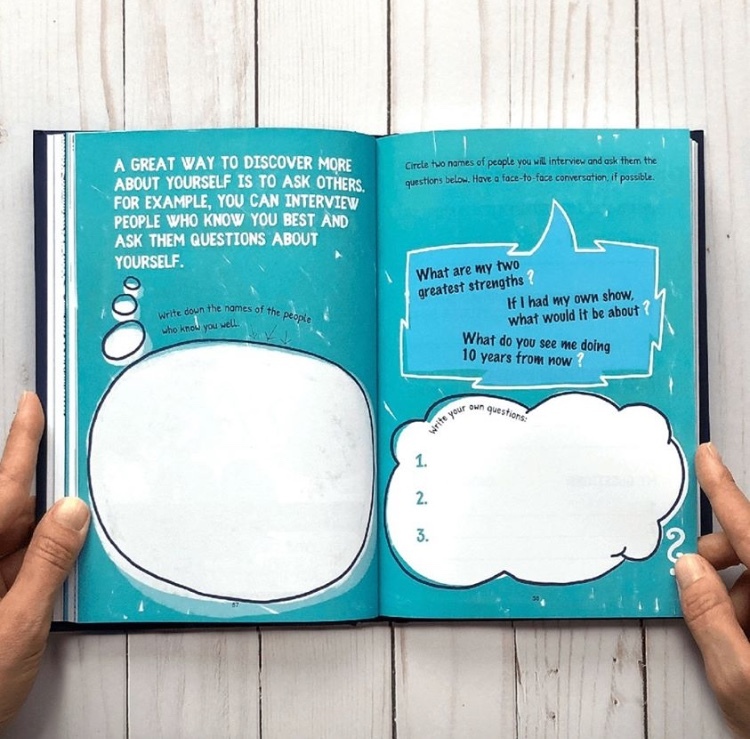 We are so excited to add this journal to our Resources for Children!